Anyone who has ever promoted a successful crowdfunding campaign on sites like Kickstarter and IndieGogo will tell you that it takes a lot of orchestration to become an “overnight” success. A solid digital marketing strategy is imperative to funding a campaign. For many marketers, though, crowdfunding is uncharted territory, and crafting a digital marketing strategy can seem daunting, especially since the stakes are so high—many brands depend on crowdfunding to bring a concept to fruition. Superscreen, entrepreneur and inventor Brent Morgan’s tablet alternative that integrates with a smartphone, is a real-time case study in crowdfunding digital strategy. As of this writing, their campaign has already garnered more than $1.2M in pledges, crushing their modest $50,000 goal within minutes of launch. By following their digital strategy, savvy entrepreneurs can reap the hard-won lessons from their success. Before building a digital strategy, it’s important to understand what marketers are up against when they enter the crowdfunding realm. It shouldn’t come as a surprise that most crowdfunding campaigns fail, but what’s notable is the result of crowdfunding failures. In recent years, crowdfunding has gotten an increasingly bad rap for not delivering what’s promised to supporters. As a result, consumers are hesitant to invest, and journalists are reluctant to cover even the most successful campaigns before the concepts they promote go into production. Understanding the obstacles particular to crowdfunding can help brands understand how to overcome them. The burden is on campaign marketers to establish reputability and earn consumers’ trust. 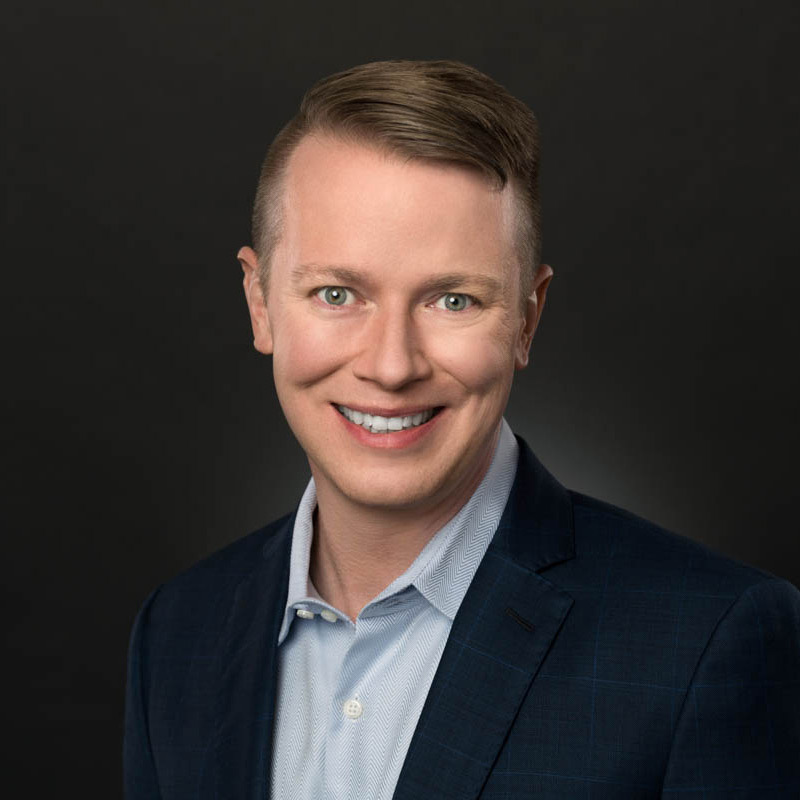 In Superscreen’s case, the campaign leverages Morgan’s history of entrepreneurial success and prolific portfolio of patents in technology to assure pledgers they’re in good hands. Before Superscreen went live with their Kickstarter campaign, their website was essentially a landing page to capture the email addresses of interested consumers. They invested in driving traffic to the site in order to understand what audiences were converting. By the time their crowdfunding campaign went live, they had more than 60,000 subscribers—a substantial sample from which to extract meaningful data about target audiences. Because they had such a solid grasp of their audience and they invested in building a list ahead of launch, they were fully funded—hitting their $50,000 goal—within minutes of going live. The valuable consumer feedback during crowdfunding campaigns is difficult to get in a more traditional marketing environment. In fact, it’s part of the reason Morgan decided to list Superscreen on Kickstarter. Essentially, Kickstarter supporters become a massive focus group. Incorporating feedback from a consumer base that’s willing to invest real money into bringing a project to life leads to fine-tuning the Superscreen until it’s exactly how the market wants it. By showing that the opinions of backers are valued throughout the campaign, entrepreneurs create a horde of brand evangelists who will have an innate loyalty to the product once it goes into full production and will do the lion’s share of the marketing through word-of-mouth. Another benefit of the consumer pool is inadvertent marketing advice. Through consumer commentary, campaign managers may hear about new uses for a product that hadn’t occurred to them before. 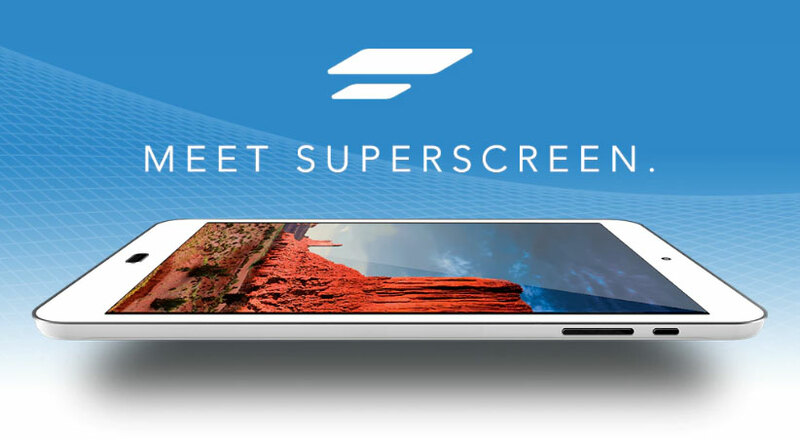 Superscreen was initially designed as a low-cost, high-quality alternative to an iPad, but through these ad hoc focus groups, founders learned that people would want to use them as recipe displays during cooking, parental control devices for tablet-surfing children, reading aides and tech-simplification for the elderly, drone piloting controls and photography-editing canvases. Starting with a foundation of authenticity and trust and then supporting the culture you’ve created through research-based strategies are the key takeaways here. If you don’t have a large amount of capital sitting around to invest in pre-campaign marketing, as is the case with many Kickstarters, you can gain millions of dollars’ worth of market research, product input and word-of-mouth by being open and transparent with interested funders about production. Understanding the specifics of crowdfunding and implementing an early and thorough digital marketing strategy that emphasizes data and customer feedback will prove valuable to any Kickstarter campaign. The idea worth funding, however … that’s priceless.